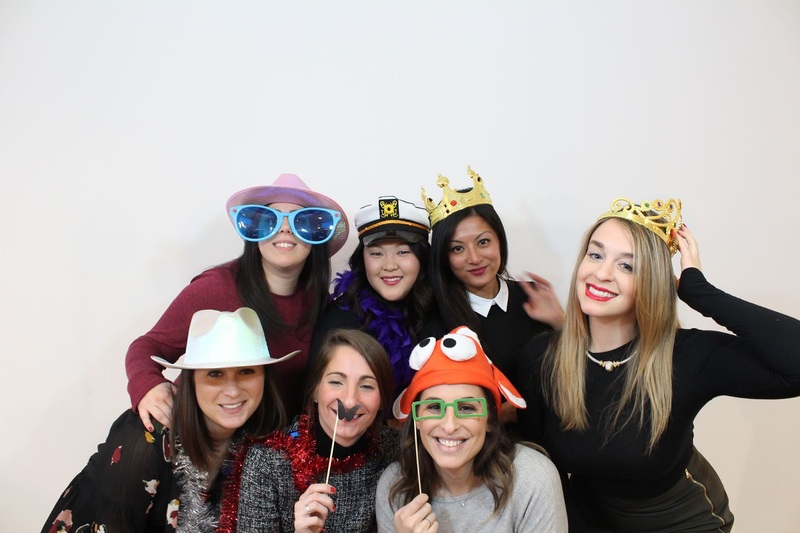 Whether it’s a fundraiser, a conference, a tradeshow, or even a staff celebration, a photobooth rental can take your corporate affair to the next level. Make sure your guests–whether they’re staff members, clients, or investors–have a blast at your event. Have them strike a pose with custom props in a booth decked out in your brand’s colours, and take home printed photos complete with your company’s logo. Take it one step further with a social media sharing station to ensure that your brand is shared across your guests’ personal and professional profiles. Whether it’s Halloween, Christmas, or Valentine’s Day, a photobooth rental can increase holiday spirit tenfold. Imagine your guests posed in front of a custom-designed backdrop fit for the occasion: something spooky and dark for Halloween, or snowy and sparkling for Christmas. By allowing them to take their memories home with them, you’ll be giving them the perfect gift. Any event can be enhanced by a photobooth rental! When planning your next party, you’ll know who to call.